Following the success of BBC Wildlife’s first camera-trap competition in 2010, the World Land Trust has once again teamed up with the magazine to award unique photographs of some of the world’s most elusive species. Details of the competition and how to enter will be featured in the April issue of BBC Wildlife Magazine (on sale 17 March 2011) and at www.discoverwildlife.com. The winning image from the 2010 camera-trap competition. Mark Rayan Damaraj won $3,000 for WWF-Malaysia’s Tiger Conservation Programme for his photo of a Tigress. Photo © Mark Rayan Darmaraj. Camera-traps are unmanned cameras left in strategic positions, either continuously recording or triggered by infra-red sensors, often capturing rare species or unusual behaviour. The use of camera-traps has revolutionised the way that animals are studied in the wild, with researchers and conservationists now being able to gain insights that would have been impossible to document just a few years ago. If you use camera-traps as part of your conservation work then you could be eligible to enter the competition, with the chance of winning up to £3,000 for your project. This competition directly supports conservation work across the world, with prizes going to the winner’s conservation project and not the individual. Last year’s overall winner went to the WWF Malaysia project, judged by a panel of experts including the editor of BBC Wildlife Magazine Sophie Stafford and WLT council member Mark Carwardine. The award-winning image was by Mark Rayan Darmaraj, capturing a tigress looking straight down the lenses of the camera with her cub lingering in the background. 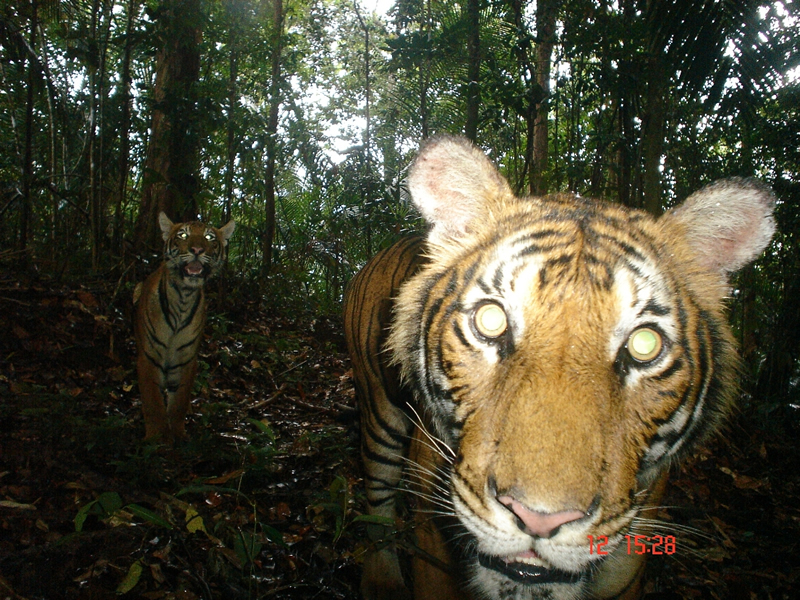 From the 700 images BBC Wildlife received last year in response to the first ever camera-trap competition, among them were rarely spotted species like the Hog Badger and Bay Cat, while the image of a curious Ocelot pursuing an armadillo was one of the highlights of unusual behaviour never before captured. We are delighted to be partnering BBC Wildlife Magazine to find the camera-trap photo of the year 2011. The competition also welcomes Páramo, an ethical outdoor clothing company, as its official sponsor. Páramo is a long-term corporate supporter of WLT and is offsetting their emissions, produced through their general operations, through our Carbon Balanced programme. 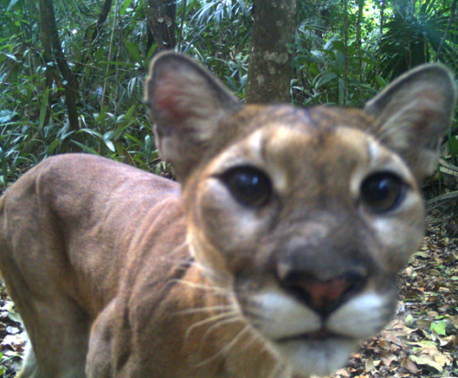 "The use of camera-traps has revolutionized the way that animals are studied in the wild. 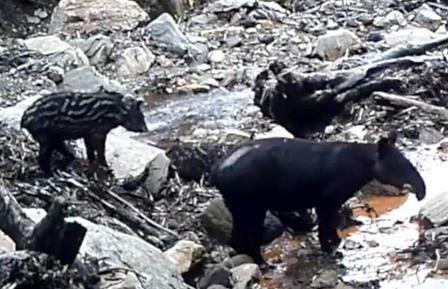 Researchers and conservationists are now able to gain vital information on species behaviour and range without the slightest disturbance. I congratulate BBC Wildlife magazine and World Land Trust on giving overseas Non-governmental Organisations an opportunity to share these exciting ‘behind the scenes’ images which really enable us to understand better rare and secretive species." Details of the camera-trap competition will be featured in the April issue of BBC Wildlife Magazine (on sale 17 March 2011) and at www.discoverwildlife.com. Closing date for entries is 15 July 2011.